Times are changing! 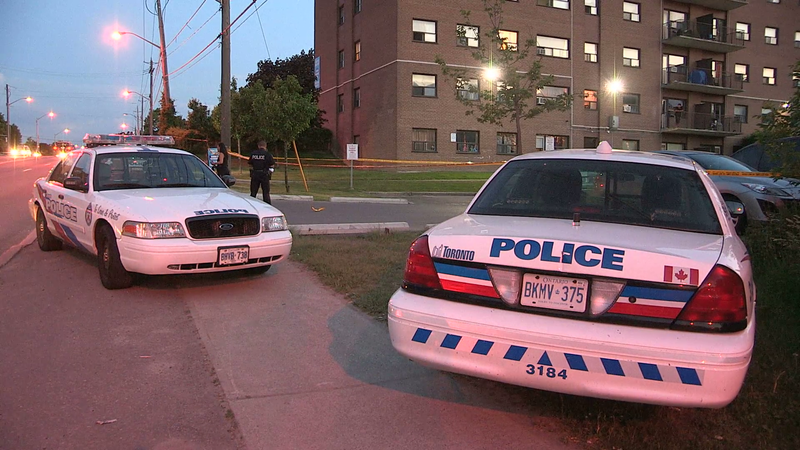 One issue that has been in the media lately is the increase in the amount of violent crime in Toronto. With very few exceptions all crime markers have gone up. Consequently, the number of police officers is dropping after a poorly timed hiring freeze. With an increasing focus on budgets there is more of a trend in looking to the private sector to help. Privatization of police services isn’t a new concept, it’s something that can make a lot of sense. The issues come with where you draw the line. There are simply some things you can’t privatize, some duties performed by police that can only done by police investigators. Largely these duties involve areas that are public safety issues or are regulated by legislation. One area is that of conducting criminal investigations. In December 2017, Barry and Honey Sherman were murdered in their home in Toronto. What made this murder unusual was that the Sherman’s owned Apotex Pharmaceuticals and were worth billions of dollars. The police investigation dragged on and the family, through their lawyer, hired a private investigator to conduct a parallel investigation. 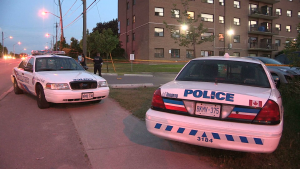 The police are bound in their actions at different levels of legislation; private investigators have no greater powers and their activities are governed under provincial law. The police have the ability to seek judicial authorization to search and seize; private investigators do not have this ability. 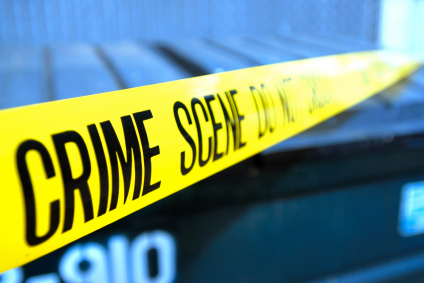 The police have specific and extensive training and in the case of murder investigations have extensive experience. Some private investigation firms hire retiring officers to work for them bringing those years of experience and training to use in the private sector. The main downside is often the one that has the greatest impact and that’s money. Police departments investigate with significant resource and manpower backing them up. Investigations, especially murders, are incredibly complicated and time consuming. There aren’t many who could bear, what could only be, a massive financial responsibility of having a private firm investigate something like a murder. Is it possible there will be a time when people will look more to the private sector for investigative solutions? It’s very likely, but only in cases where the involved parties can justify the cost.